Often feel your legs tired? Spend a lot of time standing or walking? Check out the MediFlow Compression Socks! Wearing heels, sedentary behaviour, hyperactive lifestyle, cardiovascular disorders - all this leads to painful experiences like swelling on legs or even worse - to varicose! Experts and doctors have developed a solution for these serious problems! MediFlow will improve and fix the situation! For men and women! The soft and disguised beige color will help it remain invisible under any clothes! BUY NOW AND START FEELING BETTER TODAY! MediFlow Socks are made to make your life better and easier! Thanks to the zipper, you do not have to make any effort while dressing! Traditional compression socks are not convenient to wear, the MediFlow have an open toe with a side zip making life 10x easier! 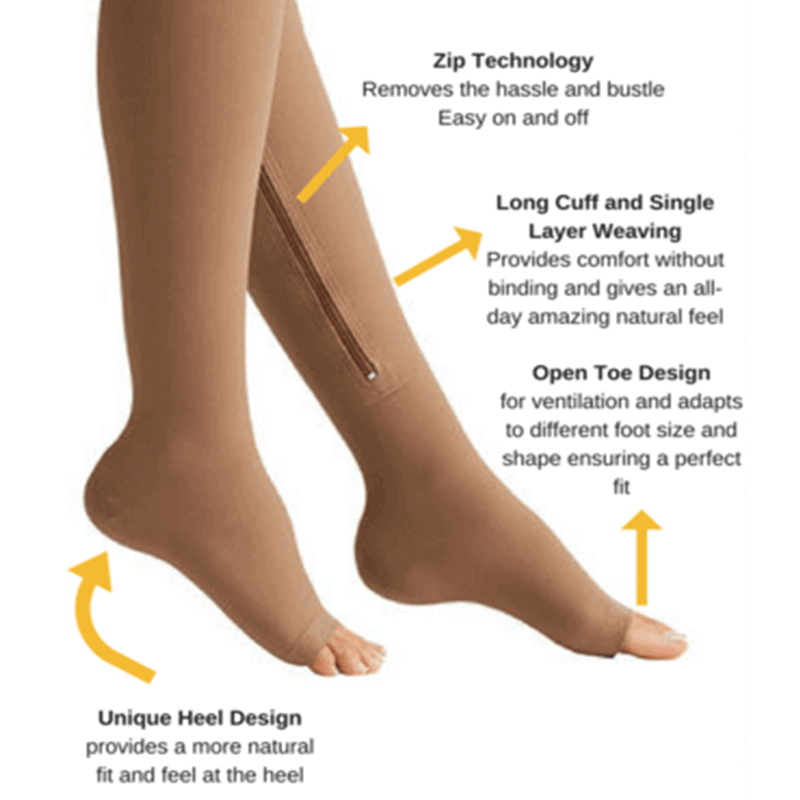 For anyone searching for a fast and invisible solution to leg swelling and varicose, MediFlow Socks are a unique and essential component of millions of Americans wardrobe! The MediFlow Socks are ideal for those who suffer with varicose, leg swelling and bad leg circulation! 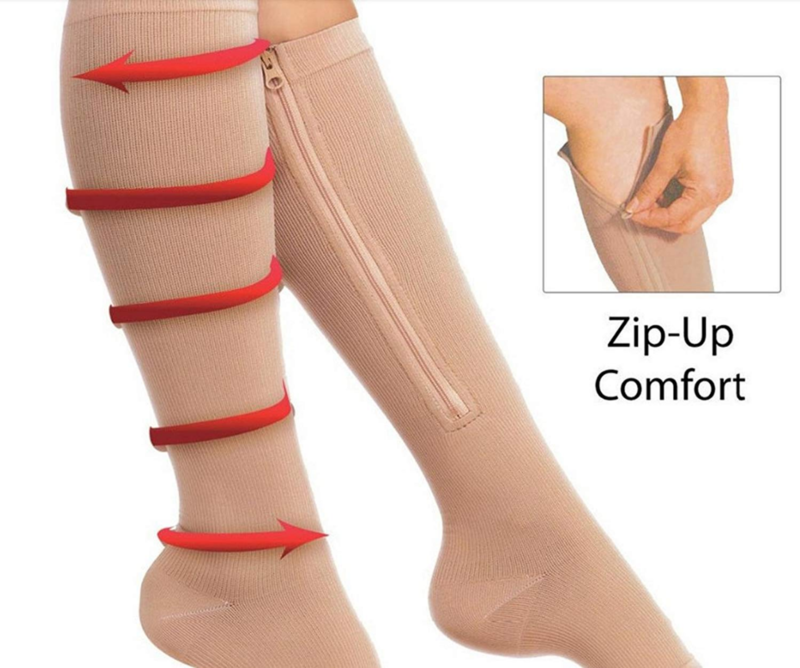 Help relieve achy legs and manage medical conditions like leg swelling, varicose veins, lymphoedema and leg ulcers with the MediFlow Compression Socks. Prevents blood from pooling in the veins and reduces the increase of an elevated heart rate in both mother and child with MediFlow Compression Socks. If you are traveling for 8 to 10 hours at a time and there aren’t many chances to pull off the road and walk around, blood clots could form and have devastating medical consequences. Prevent it with the MediFlow Compression Socks. Spending so much time on your feet throughout the day? Noticing unattractive varicose veins and spider veins? Wearing the MediFlow Compression Socks as early as possible is a great way to prevent these problems in the future, and reduce these. 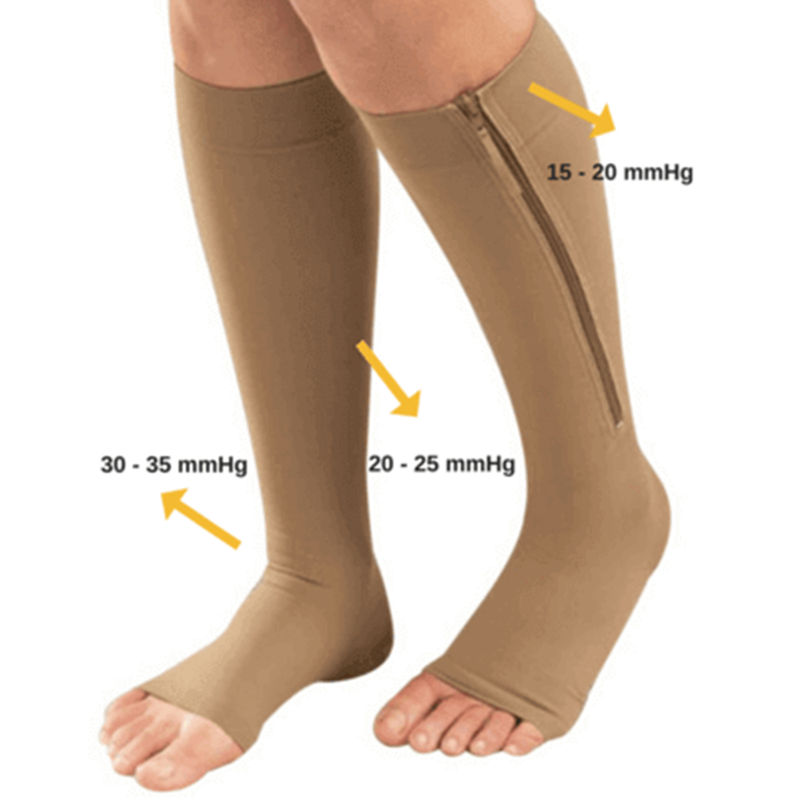 The MediFlow socks' graduated compression targets each area with the precise amount of pressure required! 15-20 mmHg: Helps enhance the circulation in the upper leg area while relieving leg stress and reduce it's swelling. 30-35 mmHg: Is specifically designed to prevent and relieve swelling of the lower limbs specially the tension on the due to fatigue. Wondering about sizing? Nothing to worry about! Thanks to its high-quality elastane material, not only do the MediFlow Socks compress your leg veins back to normal, but fitting these on is also very simple! The MediFlow Socks stretch to suit the dimension of your leg/calf, giving you the perfect fit! 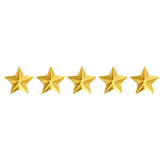 What do our customers have to say about the MediFlow Compression Socks? Being in the healthcare industry, I've always felt that wearing compression socks is so so important. I was very happy to find these and I am able to say that they have stood up to a few shifts, washes, and drys. These are a quality compression sock and I'll be ordering them from here on out! I serve tables which has me on my feet for very long hours. I found out that compression socks could help ease the aching I feel on my feet and shins. I came across these which were at a great price for me and I've been estatic about the results. I feel a lot less dreadful after work, and the material has stayed in perfect tact after several washes. The pressure is just right for me to feel solid during and after work. These are my second pair of compression socks and I'm in love with them, I ordered one pair to try the material and the material is hight quality compared to my first pair. I'm walking all day at work and my legs were always killing me and after wearing my the MediFlow compression sock I feel so much better, thanks for the good quality, I will recommended and get a few more pairs! Try the MediFlow Socks out for 30 days and if you don't like it, you’ll get your money back! Almost 50% of on every pair! YOU GET THE 3RD PAIR FOR FREE! Copyright © MediFlow Compression Socks. All rights reserved.